We can de-list your public profile pages from our site. Please email us at privacy@rocketreach.co with links to the pages that list your information. 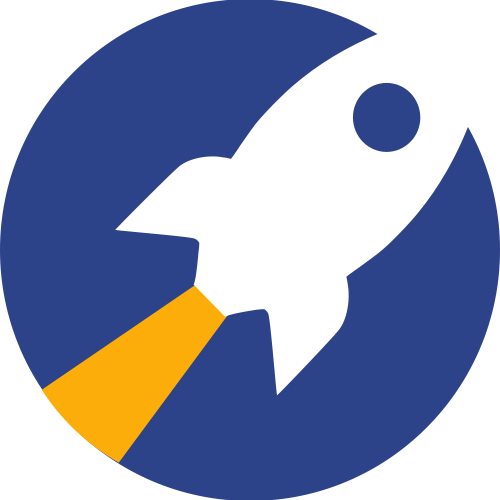 Please find out more about why your information is on RocketReach. While we can certainly remove your information from RocketReach, we cannot remove all the traces of your information from the internet, or prevent people from simply guessing your emails.